#NWTW 57 – What Could F Be For? A lovely time on the wines last week, maybe not so much in the shops buying the food. Will have to remember that for this week. 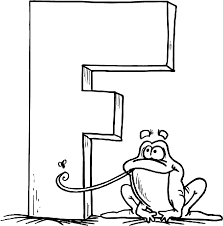 We’re onto the letter F, and I need your suggestions for the poll! I’m looking for 5 suggestions for the poll, get them in! Wait…are we still allowed to make suggestions for booze outside of wine?